Established in 1958, Sunnycrest Tot Lot spans 1.4 acres. 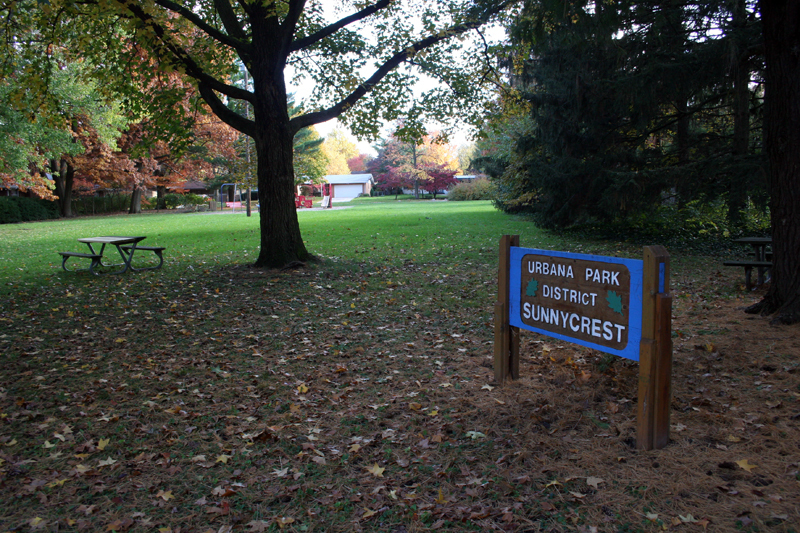 A few blocks west of Crestview Park along Burkwood Drive is the 1.4-acre Sunnycrest Tot Lot, a playground for preschoolers. The land was donated in 1958, contingent upon the park district providing the improvements, such as picnic tables and small children's playground equipment. 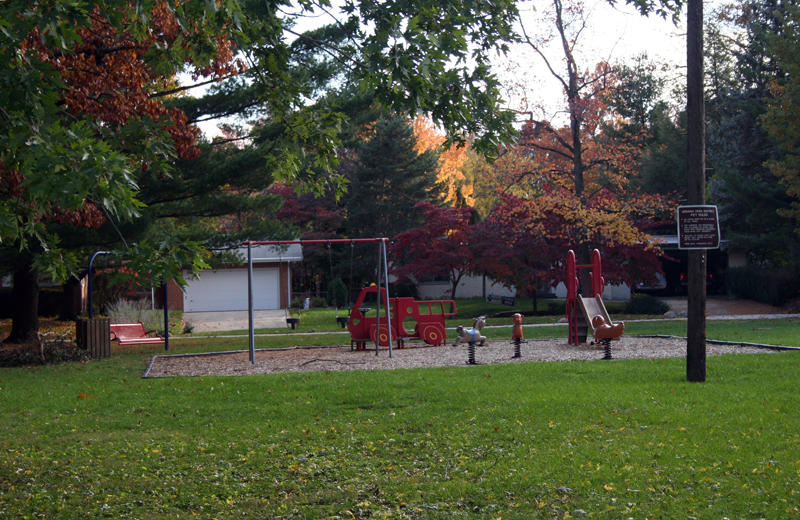 In 2006, the tot lot's aging playground equipment was replaced by newer equipment, recycled from King Park where a new playground had been installed the year before. A slide and swing set for toddlers, as well as three "spring" animals, found new homes at the tot lot. 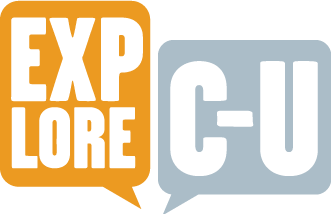 Urbana Park District, “Sunnycrest Tot Lot,” ExploreCU, accessed April 21, 2019, https://explorecu.org/items/show/163.